A long time ago, Goddesses created a magical world called Ellan, where all races lived together and had a peaceful life until one day the devil invaded the area. In order to protect their homeland their only choice was to fight back. 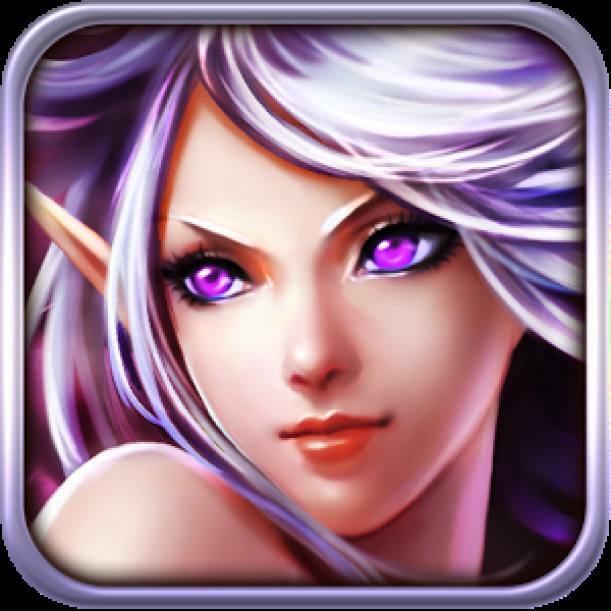 Goddess Arena is a strategy card battle game that lets you battle with evil forces in many adventures or against real players for leaderboard supremacy. Experience different strategic action-card-battle gameplay, collect your heroines and lead them to victory in the turn-based battle arena! Quests & adventures to fight against evil and free the world of Ellan! * Build Your Deck - Collect 200+ Goddesses! * Deck Strategy - Build the ultimate deck using a mix of card types and abilities! 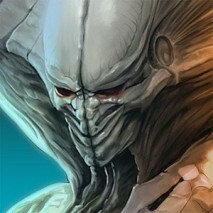 * Deck Development - Become more powerful and level up by gaining experience! * Intense Battles - Summon your heroines and lead them to crush your enemies! * Quests & Adventures - Fight against evil and free the world of Ellan! 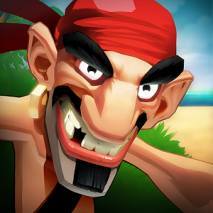 * PVP Combat - Battle other players online to top the leaderboards and win spectacular prizes!